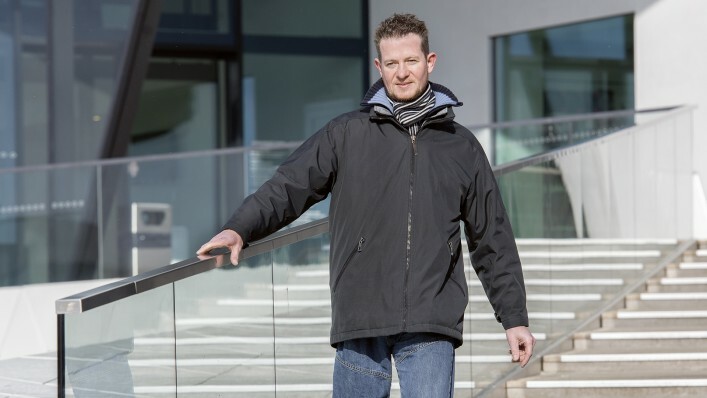 With the Helix3D hip joint system, Ottobock is setting new fitting standards for hip joint amputees after a technology standstill that lasted several decades. It is suitable for persons whose pelvis was retained (hip disarticulation) and also for those where part of the pelvis had to be removed (hemipelvectomy). In the natural gait cycle, the pelvis rotates and moves in three dimensions. Through corresponding compensating movements with the sound leg, we are nevertheless able to set down the foot with the tip pointing forward. This ability of interior and exterior rotation, which is lost after the amputation, is replaced by the Helix3D hip joint system with its unique joint design. The miniature hydraulics integrated in the hip joint controls the three-dimensional movement patterns in the stance and swing phase. This makes the movement pattern far more physiological compared to conventional systems, which normally permit one-dimensional, forward and backward pendulum movements only and do not control these dynamically. They ensure that the hip joint it tilted forward slightly when the swing phase is initiated, thereby compensating for the missing hip flexion musculature. Initiating hip flexion through pelvic tilt is significantly reduced. The unique joint structure results in three-dimensional movement: Two ball joints combined with two axis joints, one of which is tilted in space, result in forced three-dimensional tracking. This promotes a more symmetrical and natural gait pattern. The integrated miniature hydraulics together with the PU expansion springs control the three-dimensional movement pattern in the swing and stance phase. Next to the damping characteristics for hip flexion and extension, the orthopaedic technician can individually adapt the free swing phase and therefore the stride length as well. The pyramid adapter supports the individual adaptation of the prosthesis as a whole. With the pyramid adapter, the optimum components can be connected according to the manufacturer's recommendation and the assessment of the orthopaedic technician. Your individual normal stride length can be taken into account by your orthopaedic technician with the pre-configuration of the hydraulic unit. Are you in a hurry or taking a relaxed walk? You determine the speed and the Helix3D hip joint adapts. A large flexion angle offers relief in many everyday situations such as sitting, putting on shoes or getting into a vehicle. The joint does not protrude below the pelvic socket while seated, promoting a comfortable sitting position. In order to initiate hip flexion for the next step, amputees with conventional hip joint fittings need to raise the prosthetic leg high by lifting the heel of the sound side, and have to tilt the pelvis unnaturally. Both can be greatly reduced with the Helix3D hip joint system. The unique hydraulic hip extension control system protects the locomotor system against impacts. The movement pattern is much more physiological, saving energy and resulting in a very natural gait pattern. This also relieves the back and joints, and prevents subsequent problems. 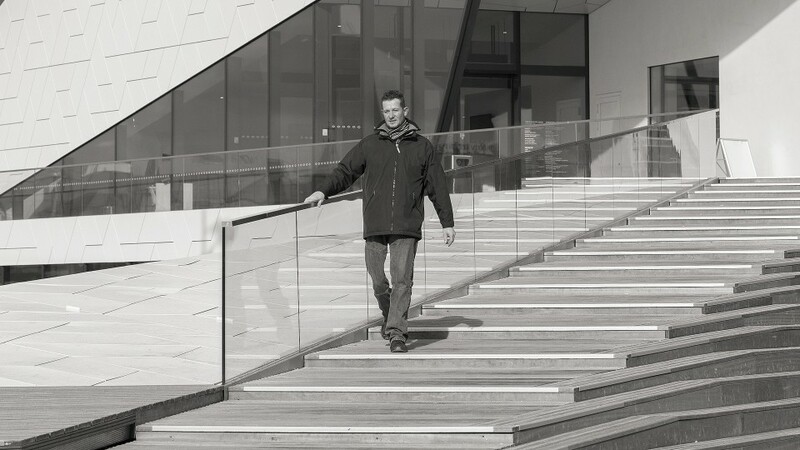 For a fitting that is harmonised in terms of safety, functionality and comfort, Ottobock only approves the combination of the microprocessor-controlled C-Leg or Genium knee joint and the Helix3D. This even makes it possible for you to master stairs and overcome other small obstacles. You gain safety and dynamics. The patented, multi-axis joint structure of the Helix 3D results in a three-dimensional movement of the hip, thereby compensating for the natural rotation of the pelvis. The result is a symmetrical and natural gait pattern. You enjoy sufficient flexion and are able to sit in comfort, since the pelvic tilt is reduced to a minimum. A novel spring-hydraulics combination makes it easier to initiate the swing phase. You can use energy stored in the stance phase in order to initiate the swing phase. 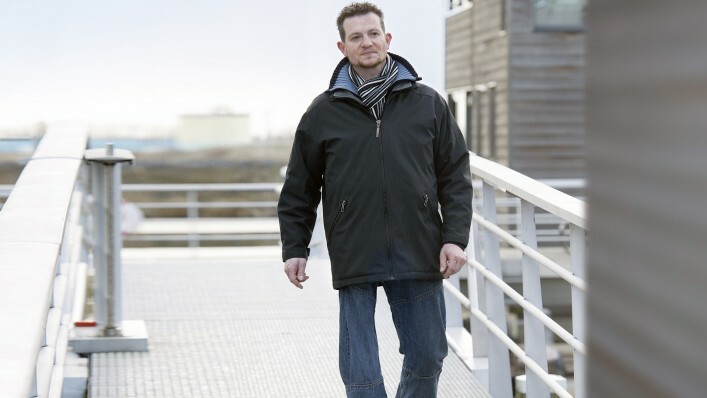 This compensates for the missing hip musculature, allowing you to walk with reduced effort. Stepping down in the stance phase is dampened and controlled, and the hip joint is extended harmoniously. Controlled and smooth rollover on the prosthesis under full load becomes possible as a result. The spring-hydraulics combination also allows for an individual stride length setting, and makes it possible to control the pendulum motion in the swing phase. After your fitting with the Helix 3D hip joint system in combination with the Genium or C-Leg, it is important for you to practice handling your new prosthesis. Your orthopaedic technician will provide you with detailed instructions and recommendations in conjunction with a therapist with special training. You practice negotiating slopes and ramps, sitting and crossing obstacles, and you perform your training with the most physiological gait possible that conserves energy. In doing so, you establish the conditions for the best possible use of your prosthesis in everyday life. 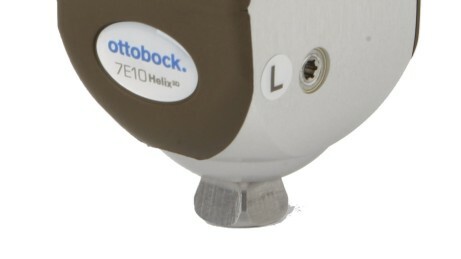 Ottobock only approves a fitting with the Helix 3D hip joint in combination with the microprocessor-controlled C-Leg or Genium knee joints. These intelligent systems adapt to a wide variety of everyday situations, and provide you with the essential confidence that you can fully rely on your prosthesis. Integrated sensors in the Genium continuously monitor the user's current gait phase. With the Genium you experience a noticeable reduction in the energy and coordination effort you have to expend, especially on slopes, inclines or uneven surfaces. 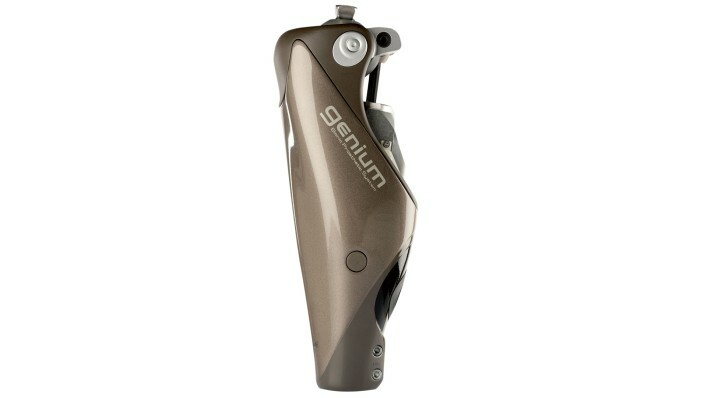 Highlights of the Genium include the ability for transfemoral and knee disarticulation amputees to climb stairs step-over-step for the first time –without an active drive system or massive compensating movements. Curbs, obstacles in the household or other everyday tripping hazards can also be handled more safely and naturally. 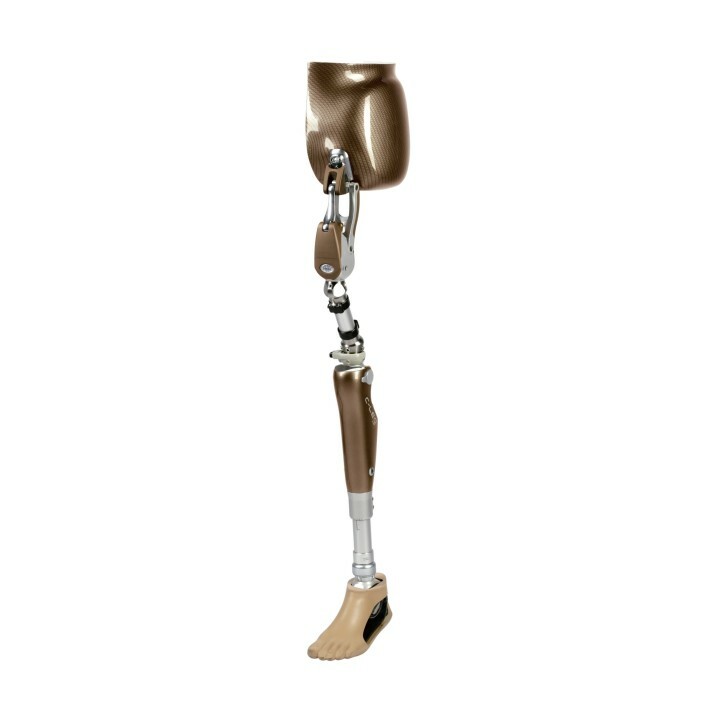 In 1997, Ottobock brings the C-Leg to market as the world's first fully microprocessor-controlled leg prosthesis system. 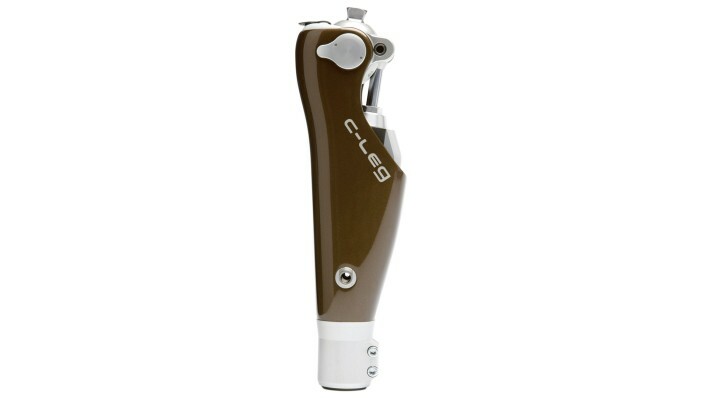 The proven C-Leg technology sets standards to this day. 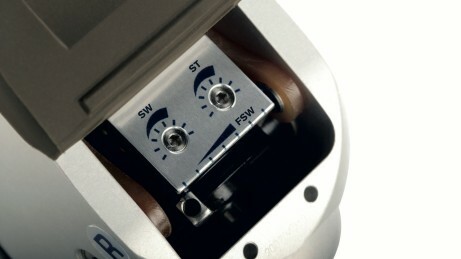 A complex sensor system regulates the knee joint, permanently recognising your current phase in the gait cycle. 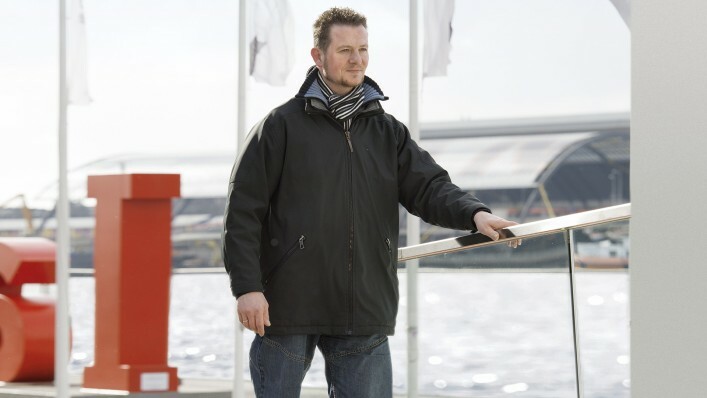 Walking slow or fast, stability even in uncertain situations and on rough terrain, negotiating slopes and walking down stairs step-over-step: the C-Leg makes such everyday freedom of movement possible for you. Who can wear the Helix3D hip joint system? The Helix3D hip joint system is approved for users with a weight up to 100 kg, and is suitable for persons whose pelvis was retained (hip disarticulation) and also for those where part of the pelvis had to be removed (hemipelvectomy). How long does it take to get used to the Helix3D hip joint system after the fitting? This depends on the individual since everyone is different. 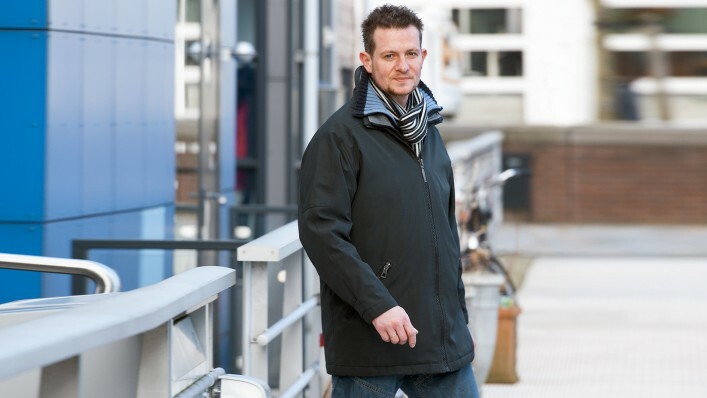 However, gait training tailored especially to the Helix3D hip joint system helps familiarise you with the functions of your new prosthesis, allowing you to quickly benefit from the advantages of this system. 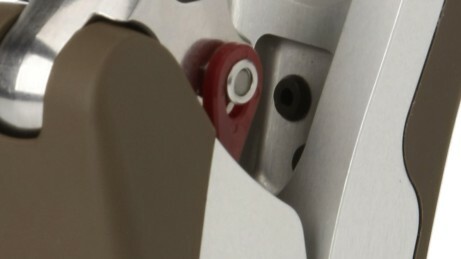 What is included in a prosthetic fitting with the Helix3D hip joint system? 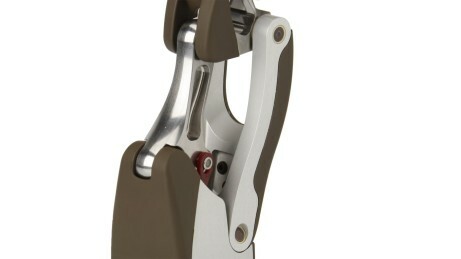 A fitting with the Helix3D hip joint system generally includes all functional and structural components, from a suitable prosthetic foot to the knee joint to the hip joint and corresponding adapters, including a pelvic socket fabricated by your orthopaedic technician using a special technique. 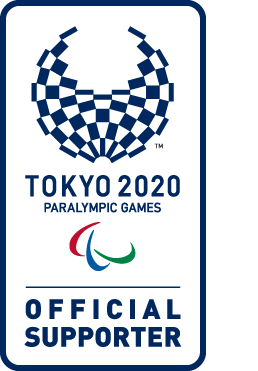 Of course the alignment and setup of the system are also included, as well as regular inspections of the prosthesis by your orthopaedic technician.